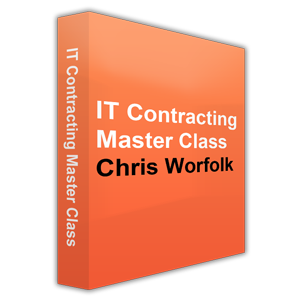 The IT Contracting Master Class is the fastest way to become a successful IT contractor. Our step-by-step programme will make it happen. 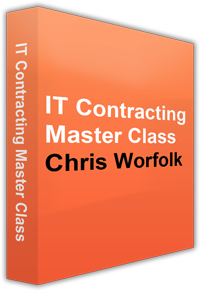 "I wasn't sure whether I really needed a course on contracting. I could just do all the research myself. 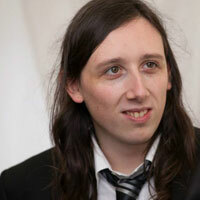 But Chris's course pointed out things I never thought of. That alone made it worth it. I wanted specific and up-to-date advice, and the course gave me that." Easy-to-follow lessons guide you through our step-by-step process. Our Master Class eBook contains hundreds of pages of notes. 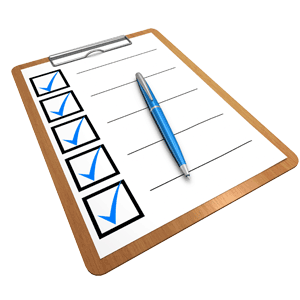 Never miss an important step by using our checklist system. Access the materials from anywhere, 24/7. Work at your own pace with no deadlines. Advice that is relevant to you. Up-to-date knowledge you can put to use immediately. Essential information for getting started with contracting. 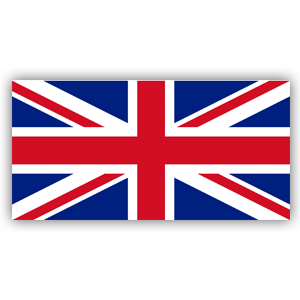 Legal structures, company registration, banking, accounting, insurance. 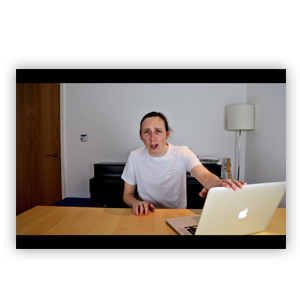 CV writing, finding contracts, winning interviews, negoticating day rates. 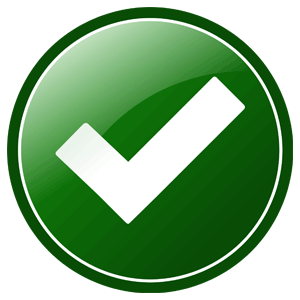 Success within contracts, expenses, negoticating renewals. Topics to help you maximise success and minimise risk. Taught by me, Chris Worfolk. Here are some facts about me; some serious, some fun. I have worked with clients large and small, including many household names. 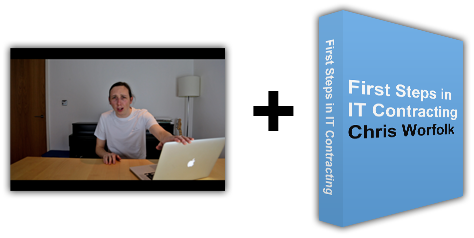 Get immediate free access to the first five lessons, and our free eBook First Steps in IT Contracting. Give it a go, risk free, no payment details required.